The US and British governments have issued a warning about possible threats against Westerners in the Chinese capital Beijing on or around Christmas Day. Officials say they have received information of possible threats in Sanlitun, which is a busy bar and shopping district. Meanwhile, the French and Australian governments have also urged their citizens to remain vigilant. Beijing police have issued a yellow security alert in the city. A yellow alert is the second lowest level in China’s four-level security alert system. The alert means there will be increased security checks in shopping areas, and rubbish bins in public areas will be checked every 30 minutes, Xinhua news agency reports. There was an increased police presence in Sanlitun on December 24, with armed police deployed outside shopping malls. There were no further details from US, UK, French and Australian officials. Beijing police said in a microblog post that they had implemented the yellow alert in Beijing’s large and medium sized shopping areas to “maintain social order”. 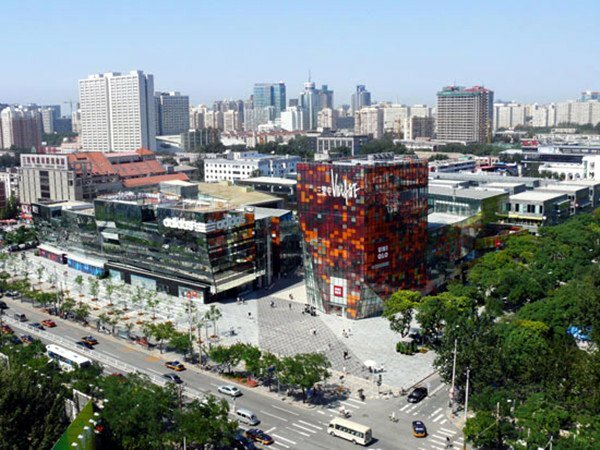 The Sanlitun area, in Beijing’s Chaoyang district, contains many bars and restaurants popular with foreigners.